Affordable, safe, and reliable, the MAN HB1 is designed to exceed your expectations. The MAN Lion’s Explorer is equipped with tried-and-tested technology that provides an excellent performance as well as outstanding safety. Their robust design ensures that they won’t let you down when the going gets tough. If you’re looking for transportation solutions for your business, you can find buses for sale on Truck & Trailer. The MAN HB1 is built to meet the highest standards of excellence. Their robust design makes them suitable for tackling the rougher conditions that can be found on the roads in some areas of South Africa. The MAN Lion’s Explorer range features advanced modular designs that allow for a variety of customisation options. 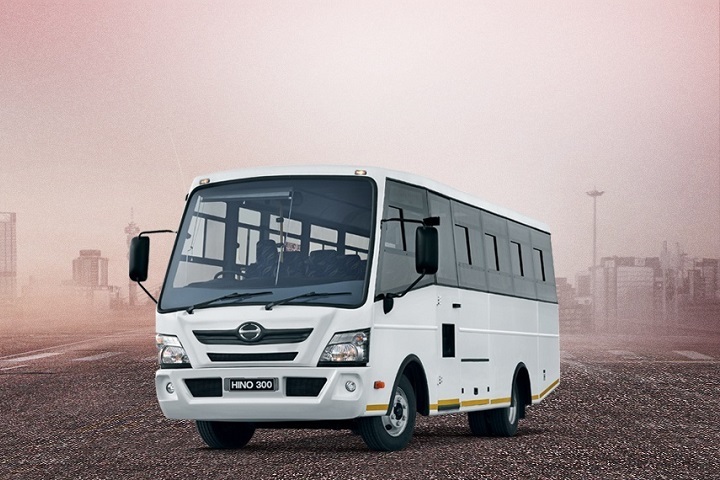 The flexibility of these buses makes it possible to customise them to meet your exact specifications. 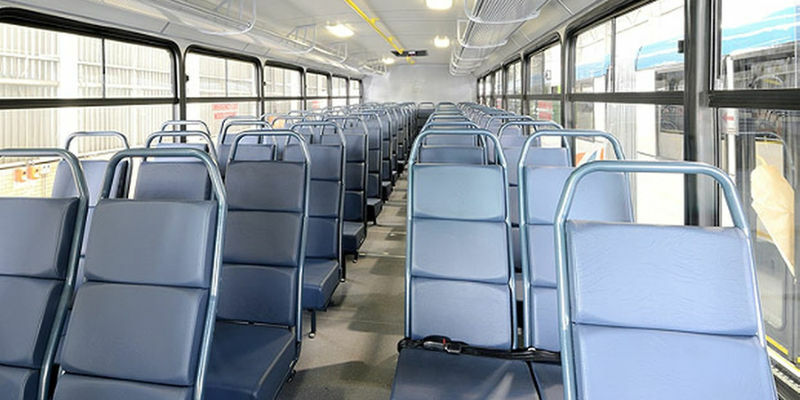 Another reason to find these buses for sale is that they are reliable and safe. Cutting-edge Trucknology® ensures that you can count on the MAN HB1 to deliver a consistent performance. Decreased downtime boosts the productivity and efficiency of your operations. With longer service intervals, the running costs of these buses are decreased. Safety is an important consideration when you’re buying a bus. 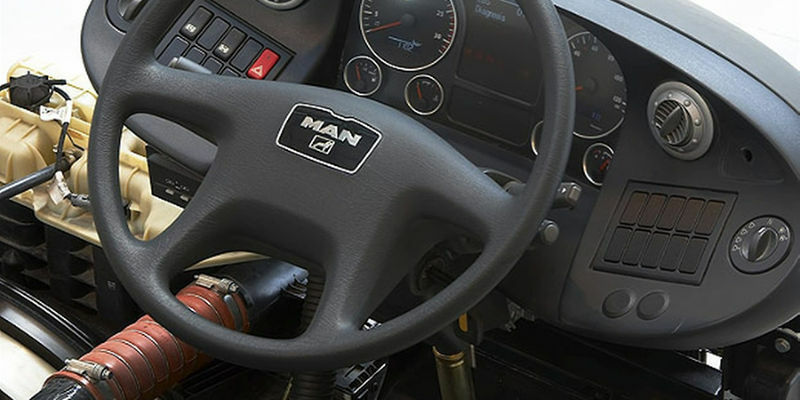 Advanced technology protects your employees, passengers, and bus when you invest in the MAN HB1. 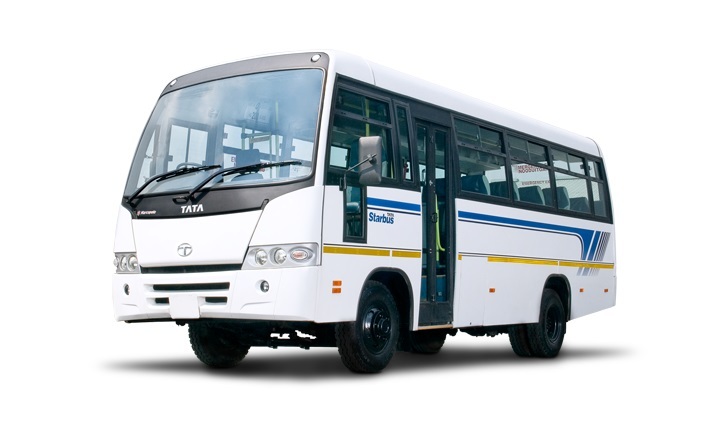 These buses are equipped with Anti-Lock Brakes as well as Traction Control. Another safety feature of this model is its Electro-pneumatic Brake. 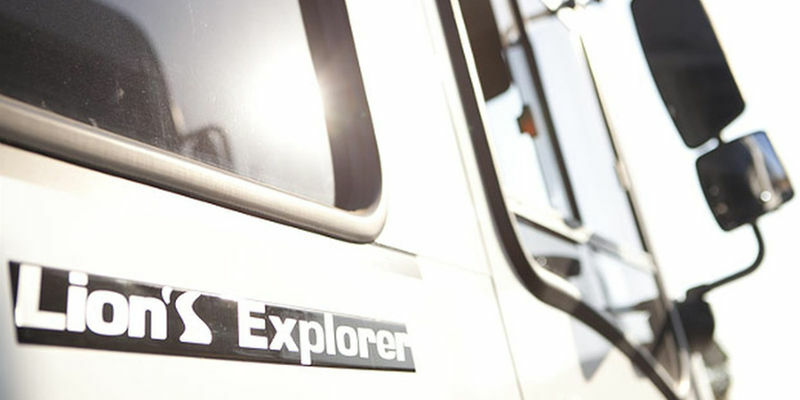 The MAN Lion’s Explorer buses are affordable to buy and to run. 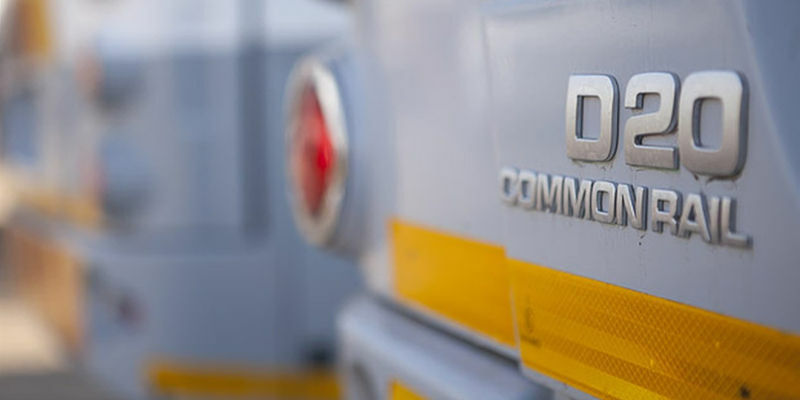 Equipped with a D08 and D20 common rail engines, these buses boast economical fuel consumption. 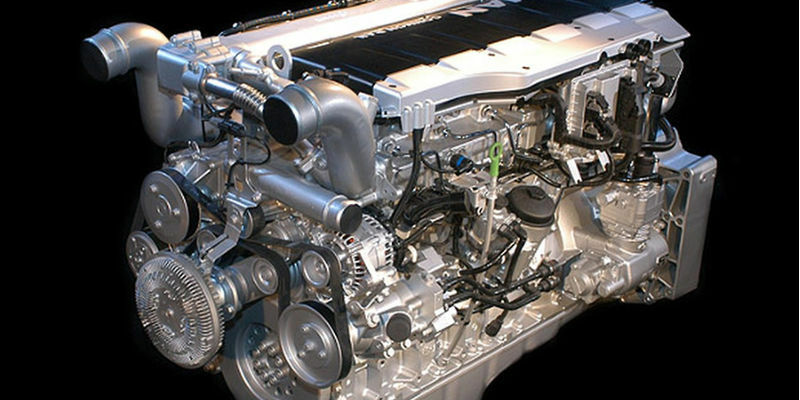 Their replacement parts are convenient to access and they can be purchased at an affordable cost. The MAN HB1 has a length of 12 500mm, width of 2 600mm and a wheelbase of 6 050mm and they offer seats for up to 65 passengers. The MAN HB1 is equipped with a 6-cylinder in-line diesel engine that delivers 176kW of power at 2 400rpm. The peak torque for this model is 925Nm at 1 200 to 1 800rpm. They have a GVM for 18 000kgs. 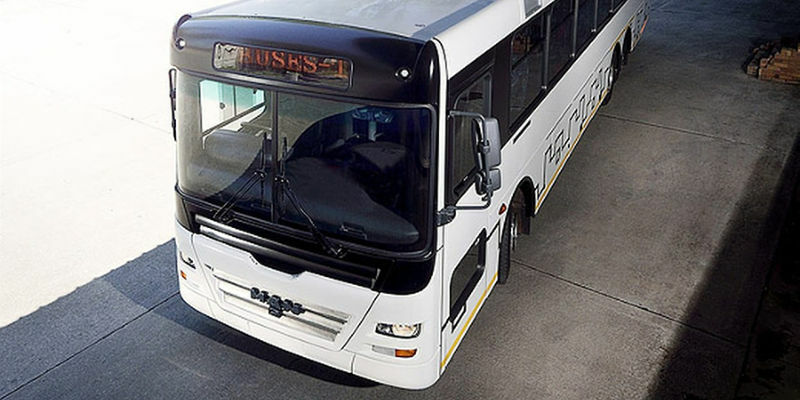 Bus companies play a vital role in the South African economy. The transportation industry creates jobs and offers mobility to millions of people. 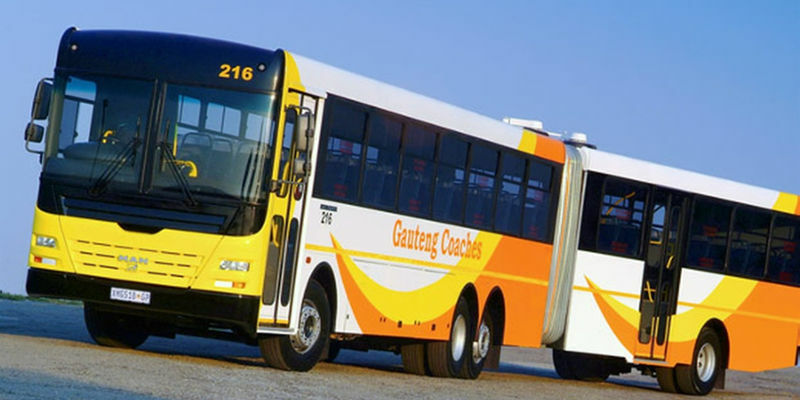 People catch buses to educational institutes as well as to work and public transport is a part of the majority of South Africans’ daily lives. The reliance of the public on buses makes it essential for high standards of safety to be upheld. It is important for South Africans to have access to quality public transport that is reliable and efficient. Passengers can keep themselves safe on the roads by inquiring into the bus company’s safety practices. Buses should be well-maintained and undergo regular services to ensure their optimal performance and safety. It’s advisable to review the route that you’ll be traveling before you book your trip. Let your family and friends know the details of your trip as well as your estimated time of arrival. Make sure your cell phone is charged so that you can contact your loved ones in the case of an emergency. It’s important to book your trip with a reputable bus company that employs professional drivers. Experienced drivers who have undergone proper training understand the rules of the road and how to handle emergency situations. Now that you know more about the MAN HB1 and the importance of investing in reliable transportation solutions, you can find buses for sale online. 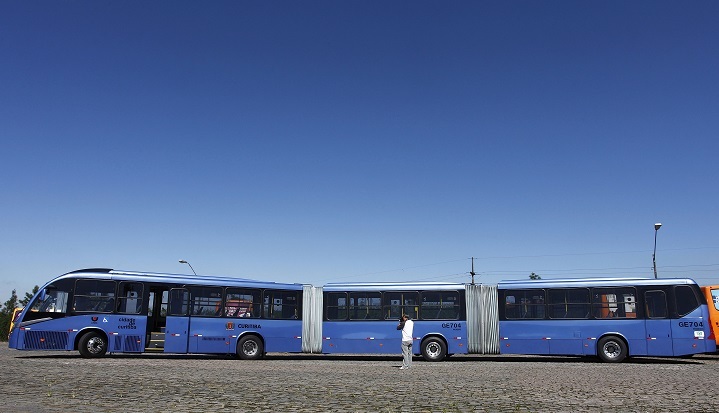 Not only will a good quality bus boost the productivity of your business, it will also contribute to your safety standards.